Tony got us scheduled for July 9th! Lucky you! 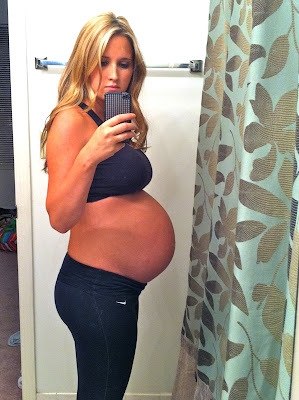 I was told first pregnancies can't be induced until you are 1 week overdue considering a gustiment due date. Girl take this fine favor your amazing doc is offering and run with it!!! !